The acceptable thermal comfort in work environment is mandatory for workers undergoing heavy load of work. 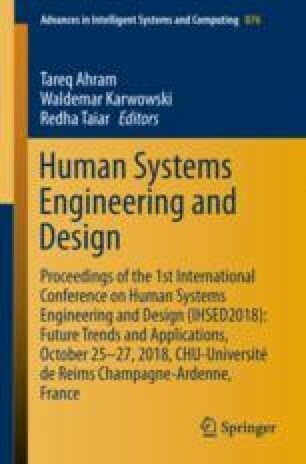 This paper focuses on two unique research groups working on research related to thermal comfort. The first research group focuses on research related to environmental chambers held within controlled environment, while the other group is dedicated to studying the research field in which the researcher does not interfere with environmental variables, personal and subjective, and does not determine the activities carried on or clothing. This paper is based on research focusing on the ISO standard for working under specific national legislation on the subject of thermal comfort. In industries, work which is associated with heat or thermal energy presents added physical risks for various professional activities. This paper focuses on environment involves parameters affecting the gains or losses of heat of the body.